African weddings are unique. They are usually jolly, filled with music, family banter, food and so much fun. Another thing that makes African weddings special are the traditional wedding attire. 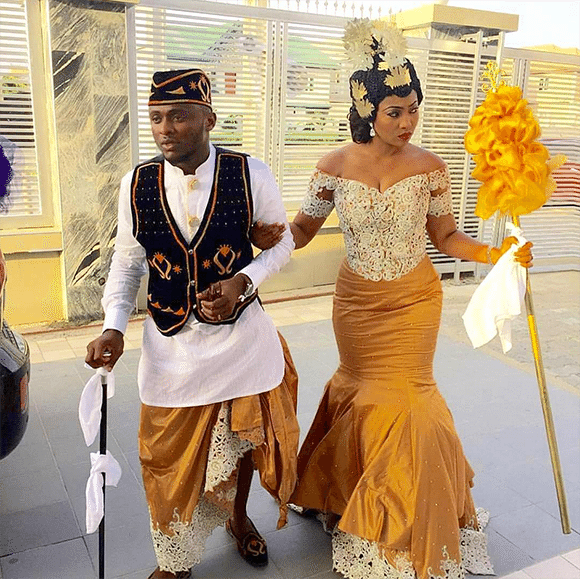 Africans are naturally very fashionable people and would take on occasions or gatherings such weddings, naming ceremonies, parties or church services to display their beautiful wears. Focusing on traditional wedding attires, the outfits are made of fabrics that are usually unique to the tribe and have some traditional meanings attached. While some ethnic groups in Africa have similar attires, there are numerous beautiful traditional wedding attires that could fill two books. Focusing on some of the very best of African traditional gears, we have compiled only 7 of these African traditional wedding attires to indulge your culture fascination. Here they are. The Yoruba people are a highly cultural people predominantly found in western Nigeria. The bride wears a gele (head scarf), buba (blouse), and iro ( a wrapper tied around her waist) while the groom wears an Agbada ( a multi-layered kaftan) and Fila (Yoruba traditional cap). The bride and groom usually wear the same material and colors already decided on before the wedding. The Zulu people are majorly based in the KwaZulu-Natal province in South Africa and among one of the most popular African tribes. Like most African weddings, An Umabo (Zulu traditional wedding) is filled with fun, music, dancing, and lots more. The bride wears Isidwaba – leather skirt, Isicwaya to cover her chest. She also has on what is called the Inkehli which covers her head. The groom wears, Ibheshu and Isinene worn on the lower parts. The Isembatho over his shoulders and Iklolode to cover his head. The Edo tribe is one which is centuries old and depicts a lot of power and royalty. The Edo people are from the Southern part of Nigeria which has the ancient city of Benin as its capital. For the groom, he simple compliments his bride by wearing a white native, a beaded cap, and coral neck beads. Taking it up a notch he could pair his attire with a walking stick that highlights his status. The Igbo tribe is located in South-eastern Nigeria. The bride wears two ‘George wrappers’, a blouse and headgear all locally made while the groom wears a traditional Ibo Kaftan. The Ashanti tribe is located in central Ghana, being the largest tribe of the West African nation. 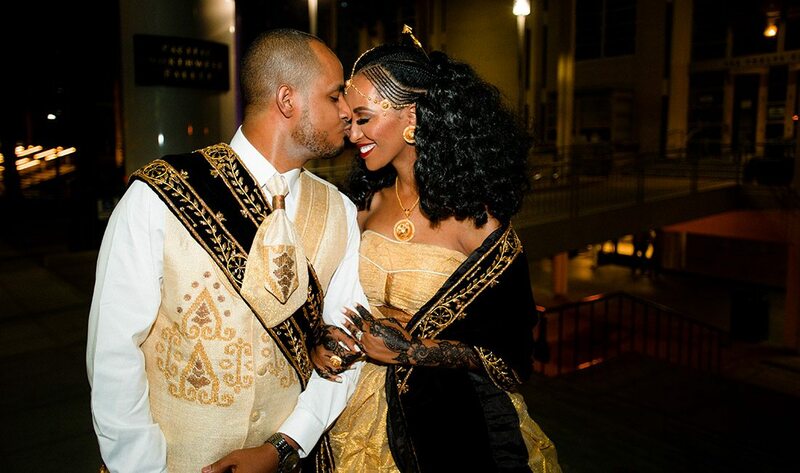 Both the bride and groom have a Kente attire adorned with expensive beads and other pieces of jewelry. The Efiks are a minority tribe in southern Nigeria. The traditional attire is usually quite distinct and regal. The bride first wears Ofong Ukod Anwang which is a traditional crop top and knee-length wrapper with decorated beads. The second attire is the Onyonyo (as seen in the picture above). The groom wears a white shirt and a beaded jacket with matching shoes and a hat. He wears a wrapper called the Usobo and an Okpomkpomon – along with a piece of cloth worn around the neck. The Habeshas are located in the highlands of Eritrea and Ethiopia. The bride wears a beautiful cornrow design called the Albaso hairstyle. The groom usually has on an all-white Kaftan and they both have adorned capes called the Kaba. 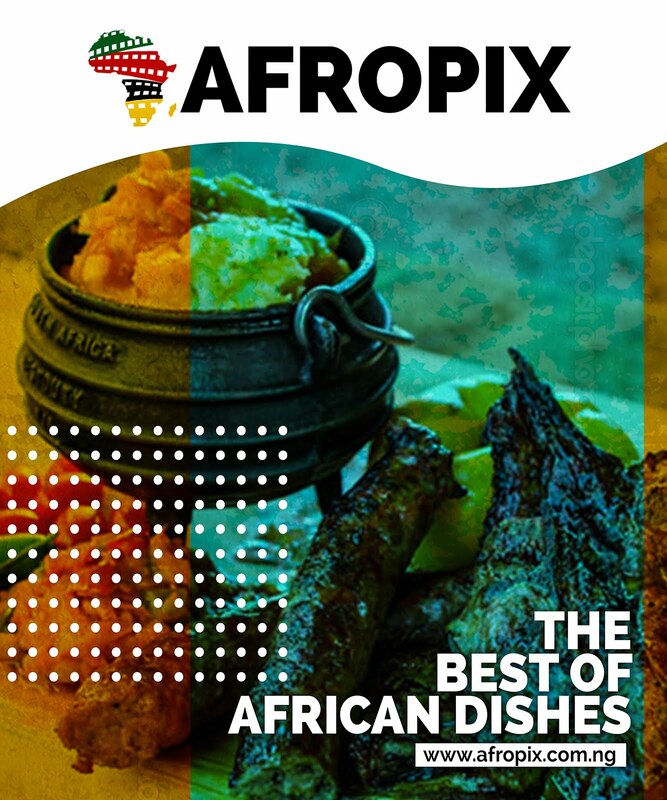 In the end, a traditional wedding is without a doubt a thing of joy for African couples; though it involves a lot of preparations from both families to make the union a memorable one. 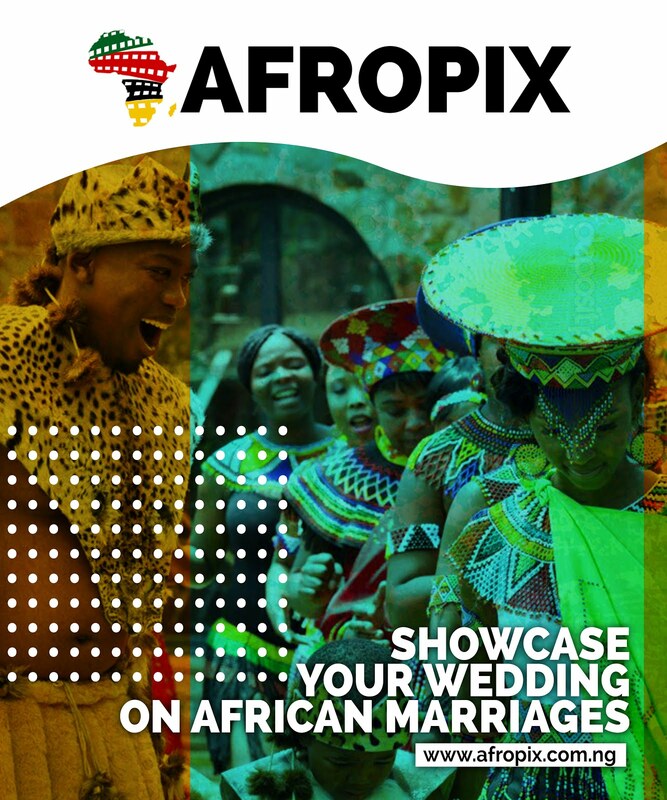 Regardless of the fact that civilization brought about the white wedding to Africa, traditional marriage rites are still practiced and the traditional attires that are adorned on the very day happens to be one of the most exciting parts of the union between couples. 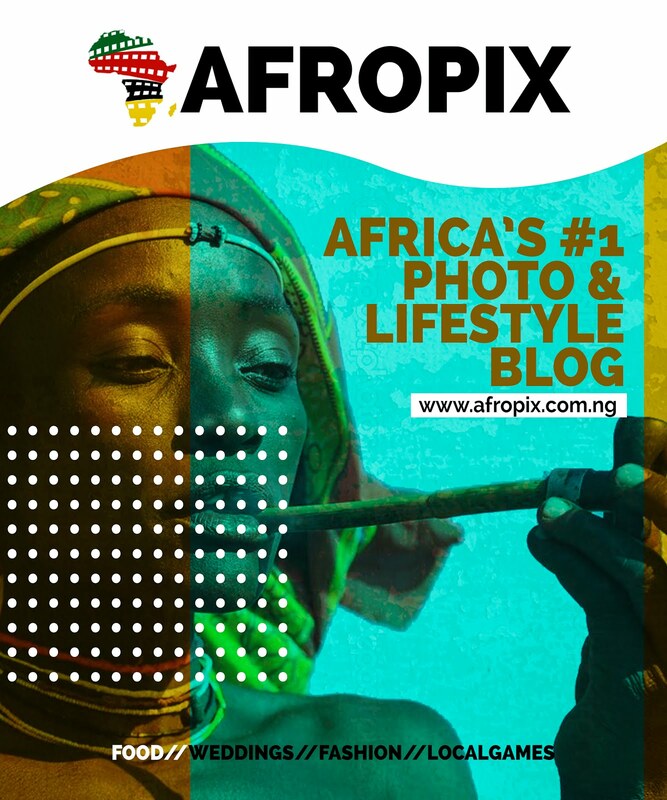 As can be seen in the article and pictures above, these beautiful pieces vary from tribe to tribe within the African continent and they are all beautiful and elegant.